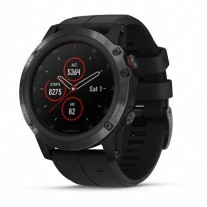 Spotify has arrived on the Garmin fenix 5 Plus series of watches. The trio had Music mode from the beginning, but supported only i Heart Radio and Deezer. Follow the Source link to check out the Spotify app. 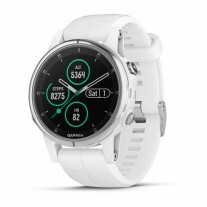 You can download it onto your watch through the Connect IQ app on your phone. Note that you’ll need a Spotify Premium account to use the app. Once you sign in, you can download playlists, albums and podcasts. 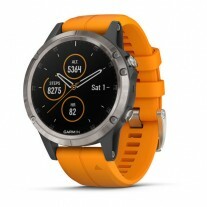 Garmin has other music-enabled watches, e.g. the Forerunner 645 Music and vivoactive 3 Music. Those can’t download the Spotify app yet, but maybe support will be added for them in the future.